This week is Organic Beauty Week, and to coincide with this, the Soil Association have launched their Campaign for Clarity (#campaign4clarity #organicbeauty) which aims to spread knowledge of genuinely organic beauty products and ingredients, and show the companies who claim a product to be organic due to tiny amounts of an organic origin ingredient, that this simply will not wash with consumers. There is currently no legal standard in place for organic beauty, which means that companies are able to get away with branding their products, that may be full of chemicals and unpleasant ingredients, as organic simply from the addition of tiny amounts of organic ingredients or in some cases, no additions at all. This is hugely misleading to customers and fundamentally wrong. Certification from an accredited organisation is the only way that you can ensure that the beauty products you are buying are truly organic and contain ingredients that are kinder to your skin. You can guarantee that certified products adhere to the detailed requirements on ingredients and manufacturing process that are demanded, meaning that the quality and ethics that you would expect from an organic product are preserved. One of my most loved organic beauty companies is Nourish. They produce beautiful products using ethically sourced, natural ingredients and pure essential oils and are accredited by the Soil Association and Cruelty-Free International. My latest love from their collection is the Kale Enzymatic Exfoliating Cleanser(*) which is a highly effective product that can be used in three different ways. The creamy scrub can be used daily as a gentle cleanser by massaging over wet skin and rinsing straight away which is perfect for a quick refresh. It can be used as a daily exfoliating mask by smoothing over dry skin and leaving for 2 minutes before rinsing with warm water. This is how I use the product most days, I like to pop it on whilst waiting for the shower to warm up and then washing it off when I get in. The products third use is as a weekly revitalising facial. You apply the product in the same way as you would a mask and leave it for 5-10 minutes before spritzing with a little toner or water to soften and massaging gently and rinsing. The reason that this product works so well and leaves your skin feeling lovely is due to its amazing ingredients. Phytoactive pomegranate enzymes gently exfoliate and stimulate natural cellular renewal, kale extract protects the skin from damaging free radicals and increase suppleness, healing probiotics oxygenate the skin and griffonia extract provides a protective shield against environmental stresses. I have been using the Kale Enzymatic Exfoliating Cleanser every day now for three weeks and the difference that I've seen in my skin is amazing. 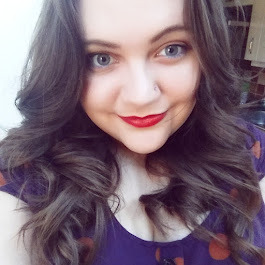 It is visibly brighter and less clogged, I've noticed less blemishes and it also feels so much smoother and fresher. It really does live up to its claim to reveal smoother, healthier skin and I will definitely be continuing to use it daily. 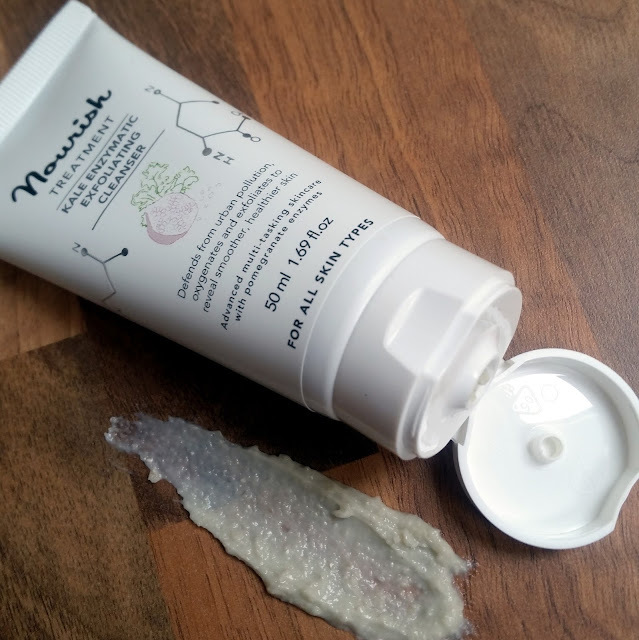 You can pick up a tube *here* as well as discovering more products from Nourish. You can read more about the Soil Association's Campaign for Clarity *here*. 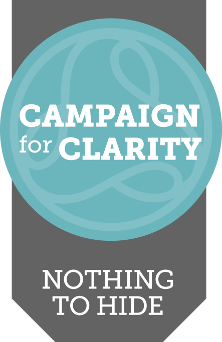 Do you support the Campaign for Clarity? Do you try to use organic products where you can? Or is it not something that bothers you when choosing a product? Correct now, higher portion in the women chanel replica handbags observe will most likely be challenging for getting outfitted to outlive without any a single specific groups worried independently substance and chanel replica handbags moist materials sitting down attractiveness goods neck, exclusively with many of the begin regarding transferred sizable bags which have entirely developed these especially into significantly much more cost-effective and chanel replica in addition engaging. Throughout the night time type characteristic, and chanel replica along with that refused relating to the very fact chanel replica sale baggage, artist tag or without doubt amazing, have gotten valuable.